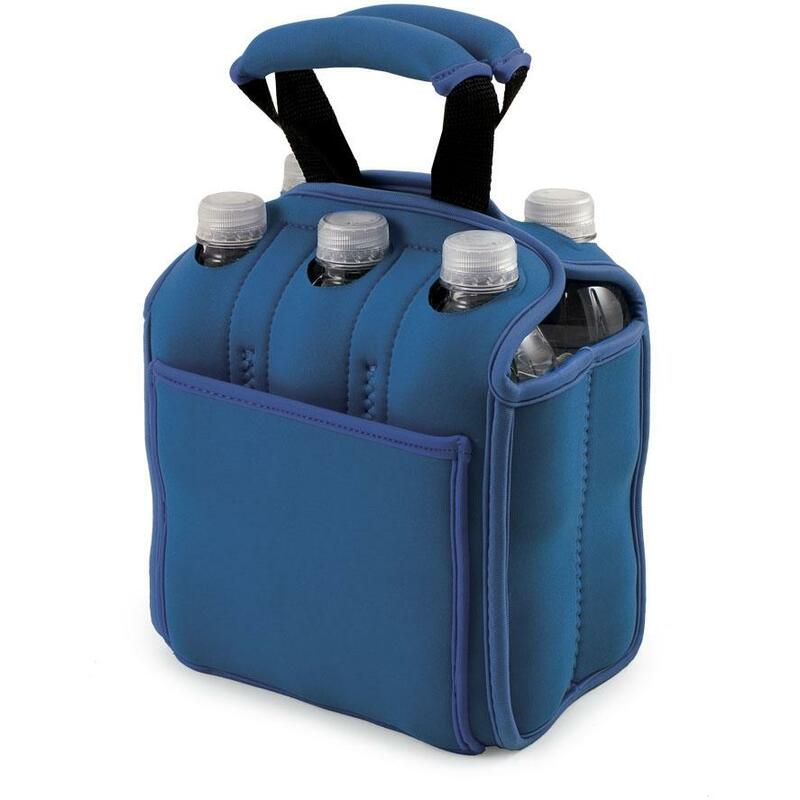 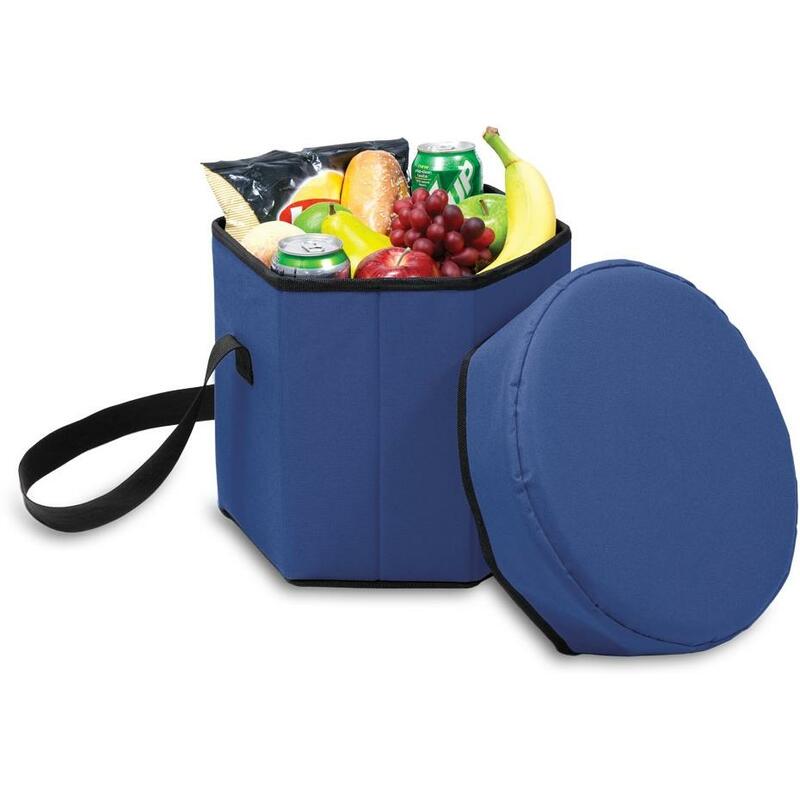 Product Description: Case Coolie 30 Can Beverage Cooler - Blue. 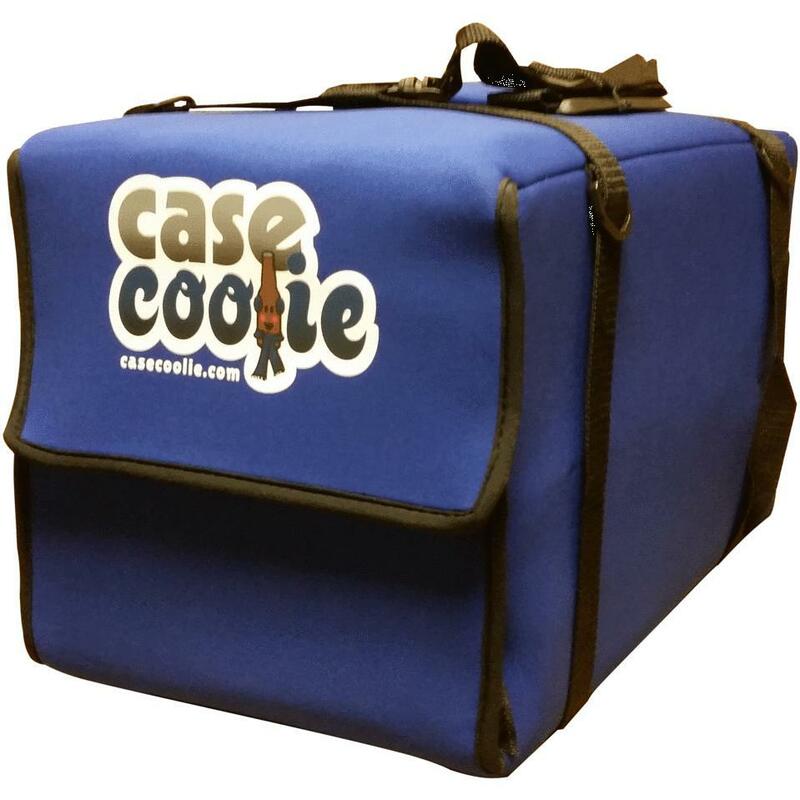 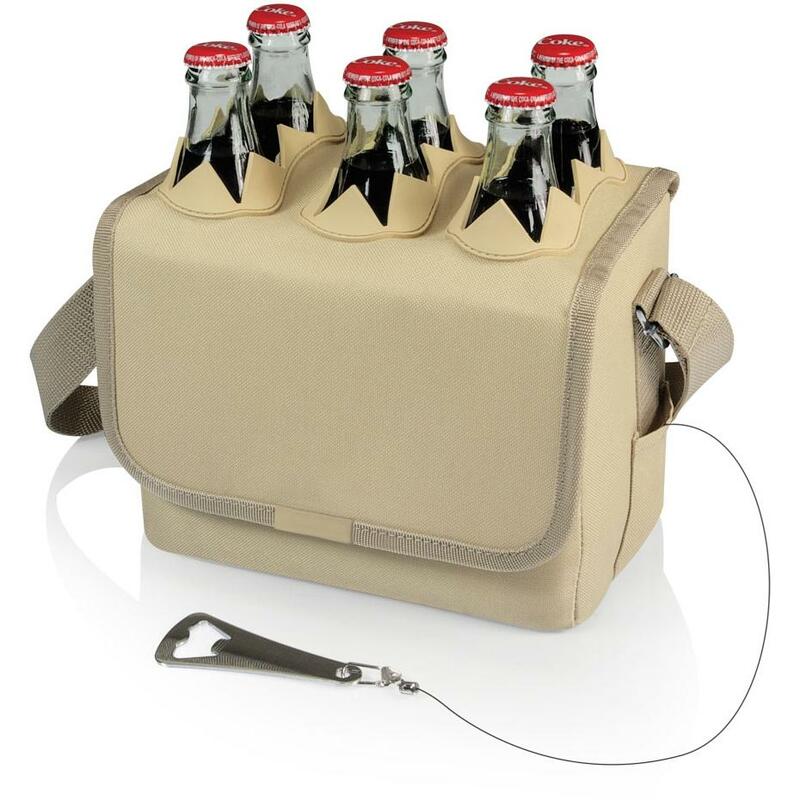 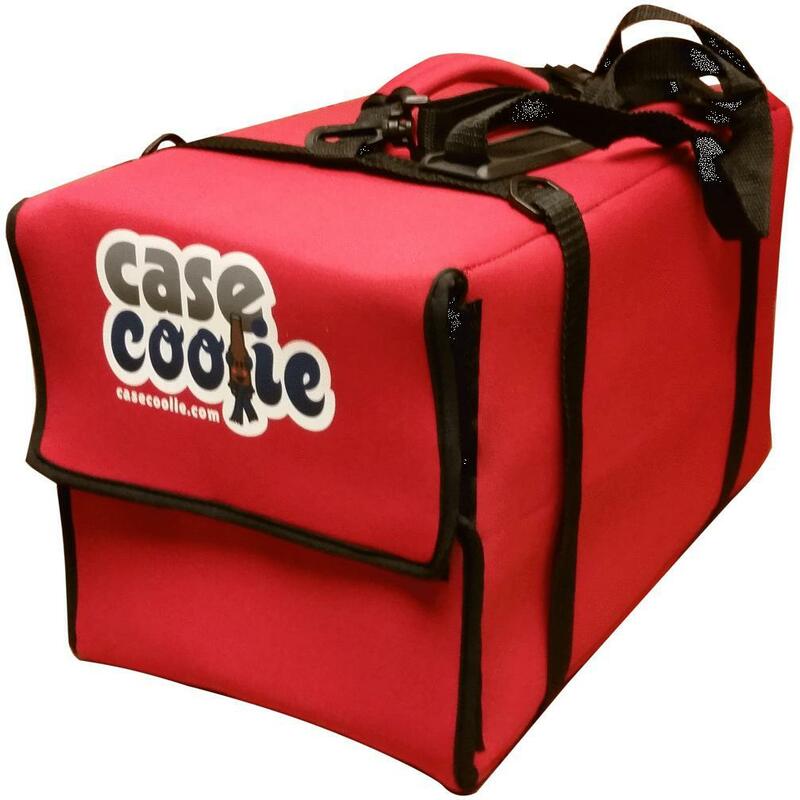 Keep your beverages cold at your next tailgate or picnic for up to 10 hours using the Case Coolie! This lightweight, insulated sleeve fits snugly over a case of beer, but can also hold multiple twelve packs or a twenty-pack of bottles. The insulation combines an outer layer of neoprene (wet suit material) with an inner layer of an aluminum PET composite. 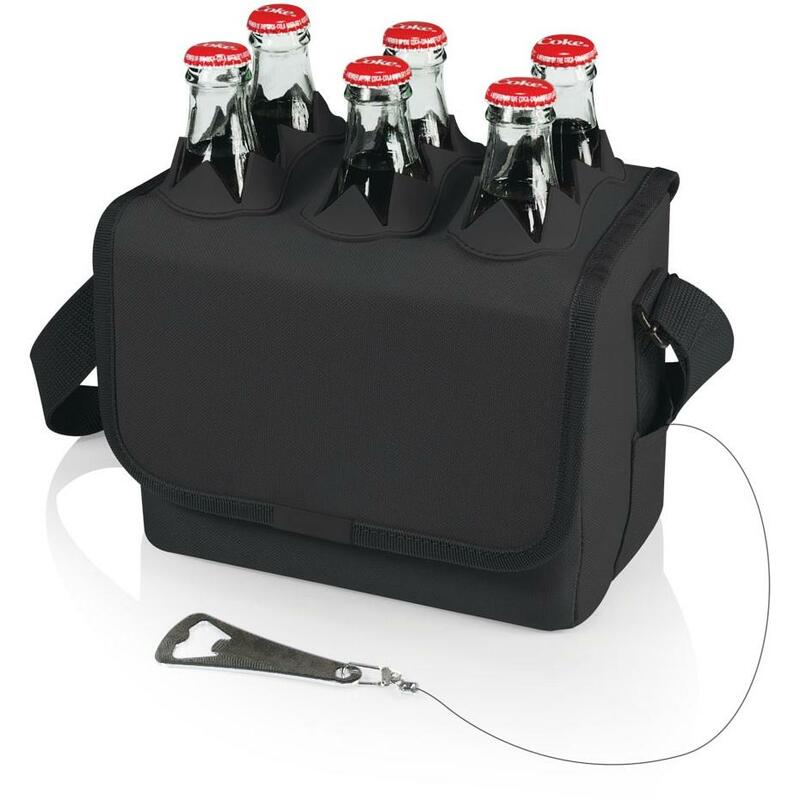 This double layered insulation will keep your case of beer refreshingly cold for 10 hours without the need for ice or pre-chilling. 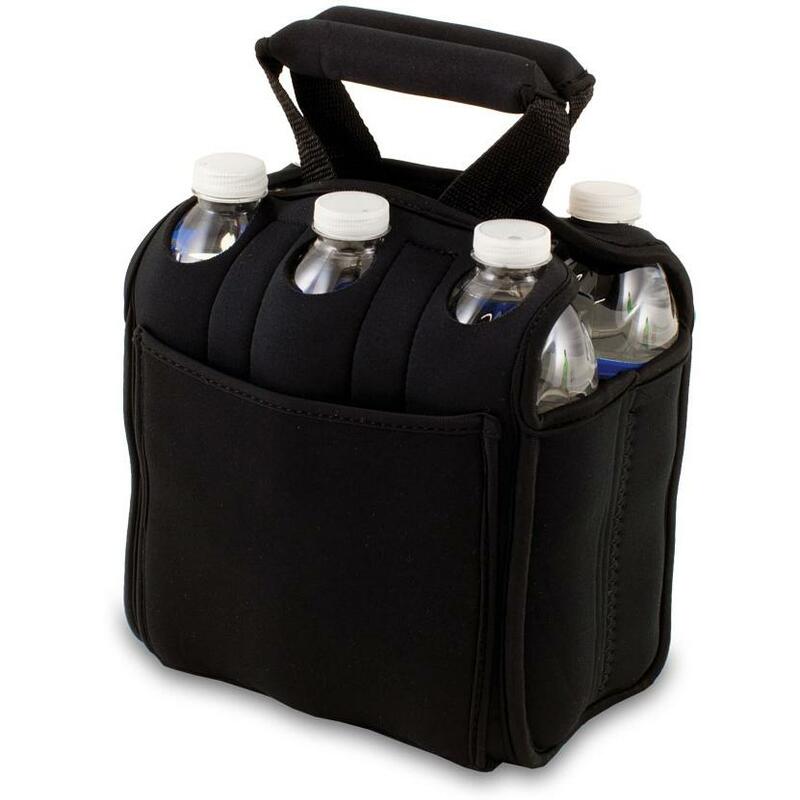 The Case Coolie includes a padded handle on top to help you carry your beverages while adding less than two pounds of weight. 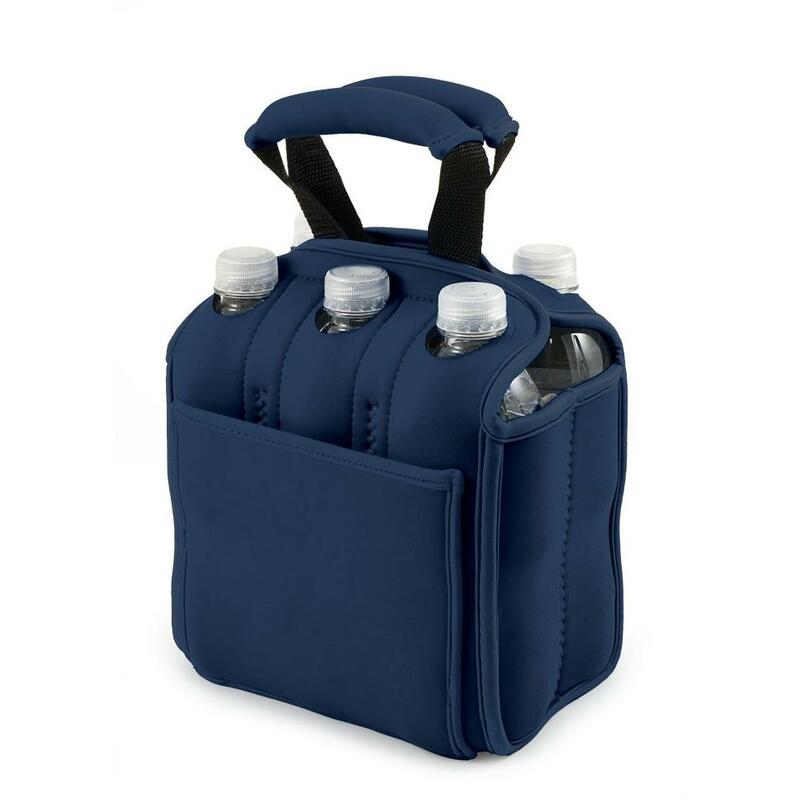 After you have finished your drinks, simply fold your Case Coolie up and put it in your backpack, or use it as a stadium cushion while you watch the big game.